I love the stuff that Balvenie puts out (the 12yo DoubleWood for example). They’ve always got great character that brings out the best of Speyside; smooth, sweet, oaky and a variety of spice and fruit from the different finishing methods they use. Quite frankly, the thought of a 21yo Balvenie finished in 30yo port pipes makes me twitch in a slightly manic way and want to use my outside voice indoors (such a rebel I know). I suspect it will be super smooth with an amazing depth of character for its age thanks to the port influence. OK, I’ll make a small confession: I have actually tried the Green Label before. But in my defence it was quite a while ago when I wasn’t as educated about whisky and it was only really a sip, so I have no memory of it to speak of. Therefore I’m just going to pretend that the whole thing never happened and start anew. 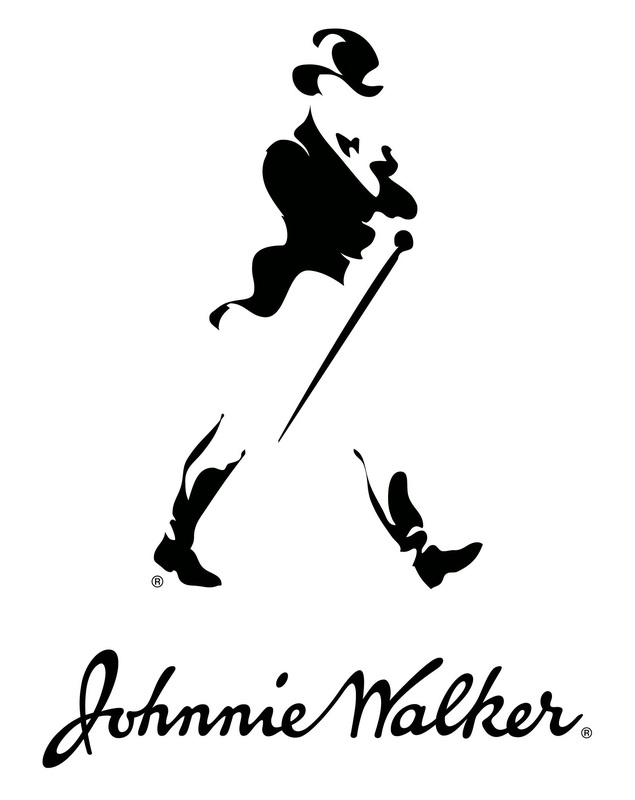 If you followed our Johnnie Walker Week event you’ll know that the Green is no longer produced, and that our tame writer Moorsey and plenty of other people around the traps rate it very highly, ranting about it in superlatives and even going so far as to commit poetry. So I’m really rather keen to see how it stacks up when I eventually stumble across a bottle. Here at Whisky Waffle we haven’t really delved into the world of bourbons yet. I’ve tried various bits and pieces here and there, but I’ve never had one of the older, super-handcrafted numbers. I’ll reserve judgement on the bourbon genre as a whole for the moment, but I will say that I have strong suspicions that the older, rarer drops are a much different kettle of fish to their younger kin. 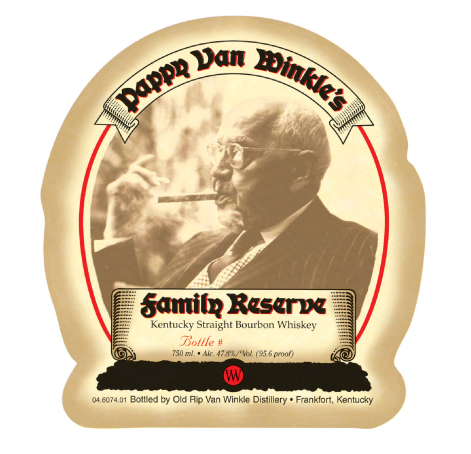 By all accounts the Pappy Van Winkle Family Reserve 23yo is a big deal, a man amongst the boys. Part of the reason for its inclusion on this list is that I’ve actually seen a bottle of it on a bar shelf in my area. A nip will cost me a pretty penny, but odds are that it’s worth it. Wales. Not the first place you may think of for whisky (but certainly not the last. Who knew Liechtenstein makes the stuff, but there you go). Penderyn is the first and only Welsh distiller in over 100 years and uses a novel single-still method, so I’m quite curious. Madeira casking is never a bad thing, and you know what the best bit of all is? I actually own a bottle. Nick gave it to me after he returned from the UK, so it’s waiting ready on my top shelf for the perfect moment. So this one is probably a bit of a stretch, but I’d be so excited to try it. 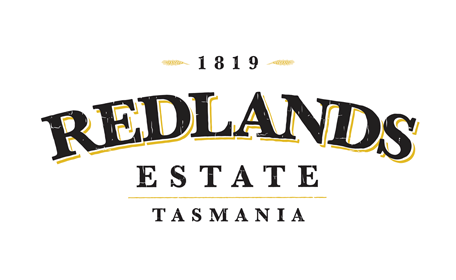 Redlands Estate is a new distillery in Southern Tasmania which we visited earlier this year. According to Dean Jackson, the head distiller, the first barrels are slated for release in 2015. I know chances are slim to none of me getting my hands on a bottle as they’ll all be snapped up in an instant, but I’ve tasted the new-make and smelled the delicious vapours rising from the Tasmanian ex-pinot noir barrels in the bond store, and they make me very excited. Plus a new release from a Tasmanian distillery is always something to look forward to. So there you have it. How successful I will be in my quest I’m not sure, but it’ll be fun to try. Onwards into the future! The Balvenie PortWood is lovely and very smooth indeed, but I actually prefer the DoubleWood myself. Looking forward to reading what you think once you’ve tried it! Heya. That’s interesting to hear. I certainly do love me some DoubleWood too. Perhaps there’s a bit more character and variety to the DoubleWood compared to the port cask? I tried the 15yo bourbon wood single cask once, and while it was super smooth, it was a bit one-note in comparison to some of the other Balvenie expressions. I will certainly let you know when I track a port cask down. Penderyn is a must try, and for world whisky drinkers like yourselves, it should be a very pleasant experience… on this small isle, where almost all of our whisky is scotch, and we have limited experience of other flavours, i find when i introduce people to Penderyn, especially the Madeira finish, their first response is “it doesn’t taste like whisky”. that’s not a bad thing, i try to explain, but it rarely gets beyond that… As for the Balvenie, it’s superb, but i always end up trying it at the wrong point in the night, so i end up appreciating rather than truly enjoying it… sounds like a good list to tick off though! Yeah, I’m super excited to try it. “It doesn’t taste like whisky” rings very true for our Tassie drams. There’s just something about them that breaks the ‘scotch’ flavour profile, which is always interesting to try. Sounds like Welsh whisky is much the same kettle of fish. Yeah, it’s always a tricky business working out what order to drink your drams in. Back in our early days we made the grievous error of drinking Lagavulin 16 after Laphroaig quater cask, haha.The Laga is smoky, but way more delicate than the powerhouse of the Laphroaig. 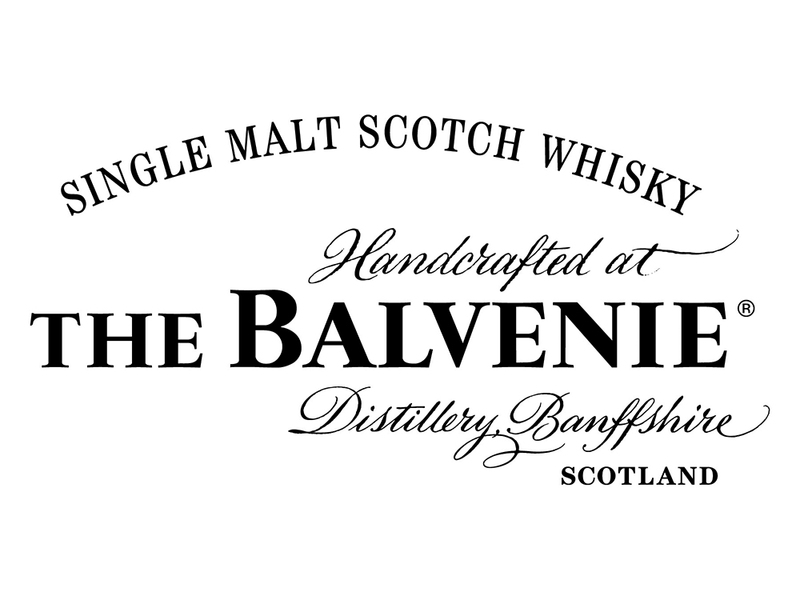 Next job to hand is actually finding a bottle of the Balvenie PC. I suspect I’ll have to grab it online as I’ve not seen a physical bottle anywhere around. Any other whiskies you’d recommend hunting down?